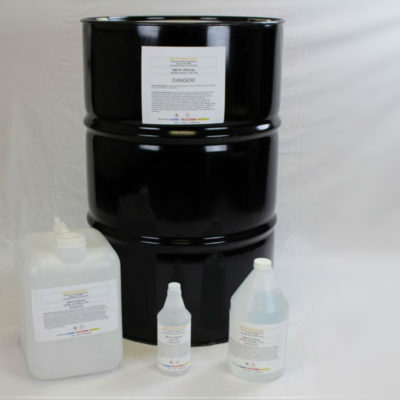 America’s number one aerosol textile spotter, offers a safe and effective means of cleaning oil, grease and dirt from carpet and upholstery. Zim Pic Jr. contains no CFCs, carcinogen, TRI 111, Methylene Chloride or any other chemical that would be harmful to humans or the environment. 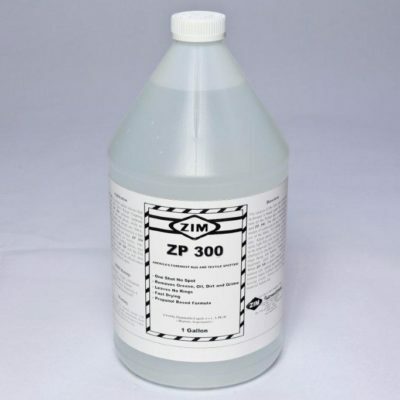 It is non-flammable and dissolves grease on contact without rubbing. 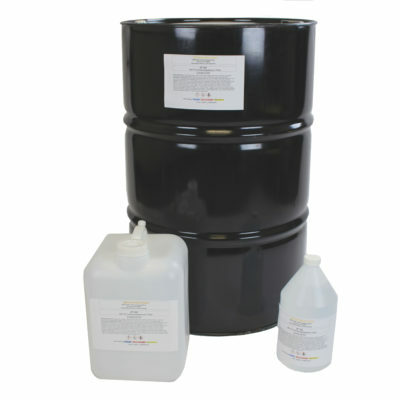 This chemical will dry instantly on almost any substrate leaving no rings or any other sign of having been soiled. 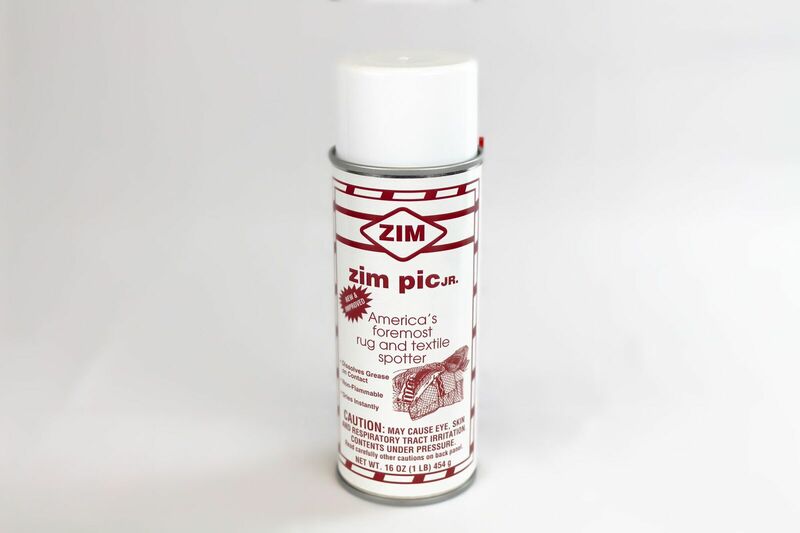 Zim Pic Jr. is excellent for removing such stains as: Oil, Tar, Grime, Gunk, Gum, Crayon, Chewing Gum, Shoe Polish, Lipstick, Fresh Paint, Carbon Paper, Candies, Butter, Crisco and Make-up. It’s perfect for a manufacturer’s delivery department for their retailers and customers.